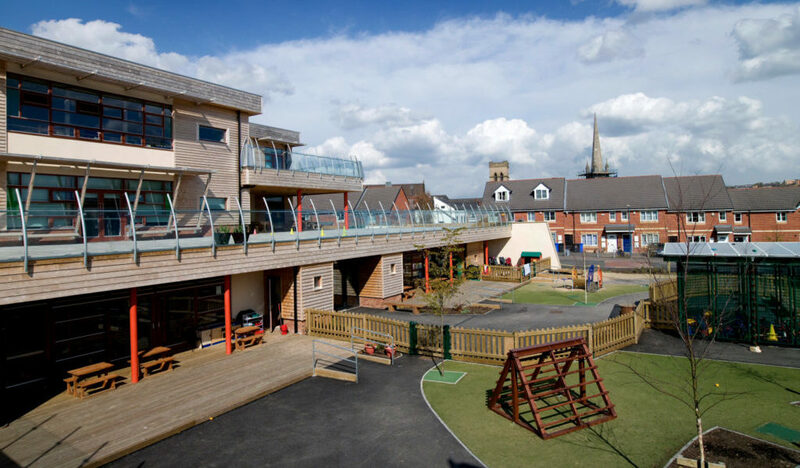 As a Modern Method of Construction, BecoWallform is a logical choice of partner when building schools for the future. Wallform is quicker to build and less obtrusive than traditional building specifications. The integrated building method is perfect for single and multi-storey designs with high levels of thermal and acoustic performance in the basic construction. It also provides complete flexibility of choice for the internal and external cladding specifications. Long term durability and excellent energy efficiency reduce maintenance costs which improve total life costings. Optimising use of local labour and materials reduces the carbon footprint of the project and makes a greater contribution to the local economy. At the end of the building’s useful life, the materials may be recycled and invested in the next generation of sustainable construction.